Changeville Presents Benjamin Booker & Dirty Dozen Brass Band at Bo Diddley Plaza! Tickets are available at www.changeville.us and Hear Again Records! UPDATE 1/12/18: We're excited to announce that we've partnered with GRACE Marketplace and Peaceful Paths for this show. 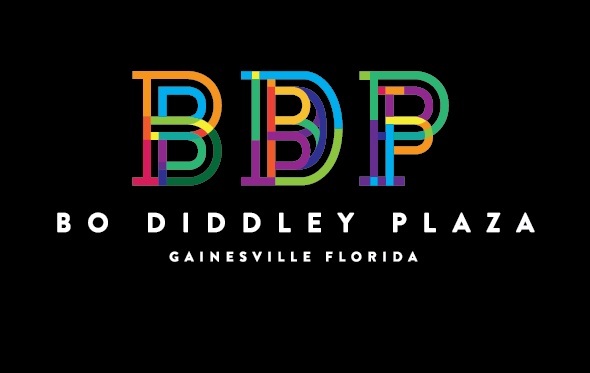 We will be collecting supplies for both organizations at the Bo Diddley Plaza. If you bring supplies for either organization, we will knock 50% off of your entry price. You'll be able to see Benjamin Booker & Dirty Dozen Brass Band for only $5! Music and Production for Changeville coordinated by Glory Days Presents!